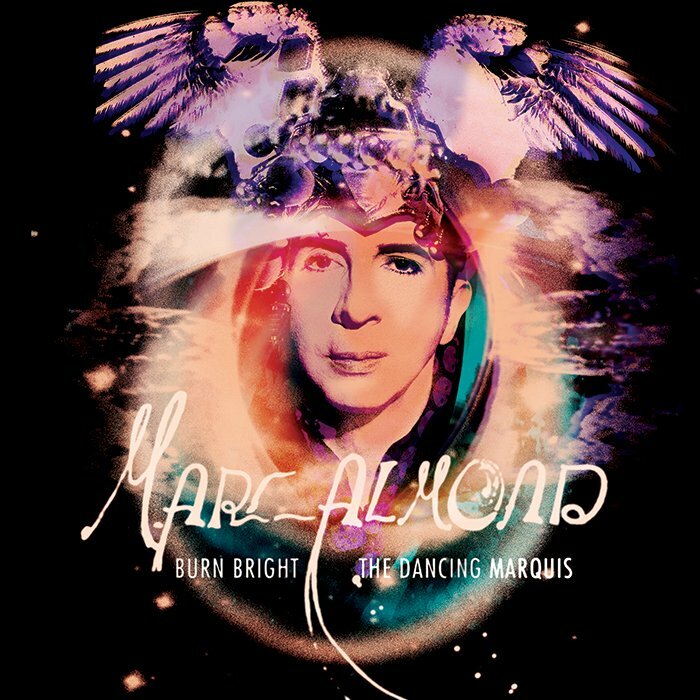 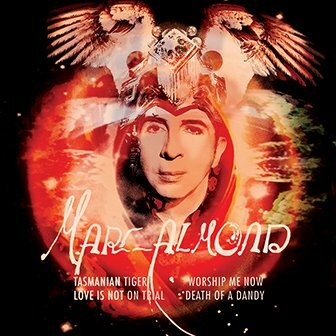 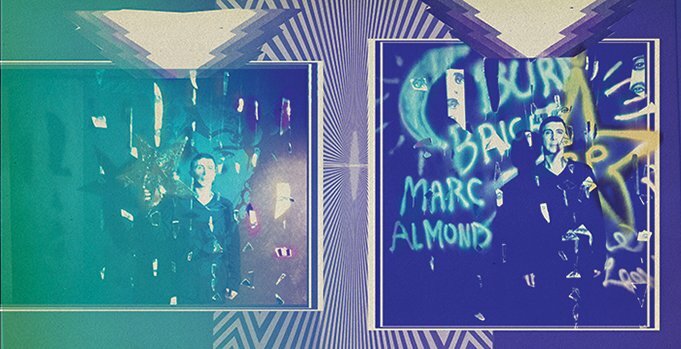 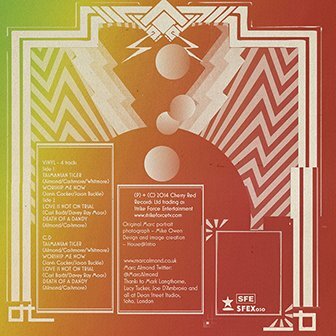 Intro’s director, Julian House designed the artwork for Marc Almond’s latest limited edition releases – Burn Bright / Dancing Marquis and the 2nd EP Tasmanian Tiger / Death of a Dandy. 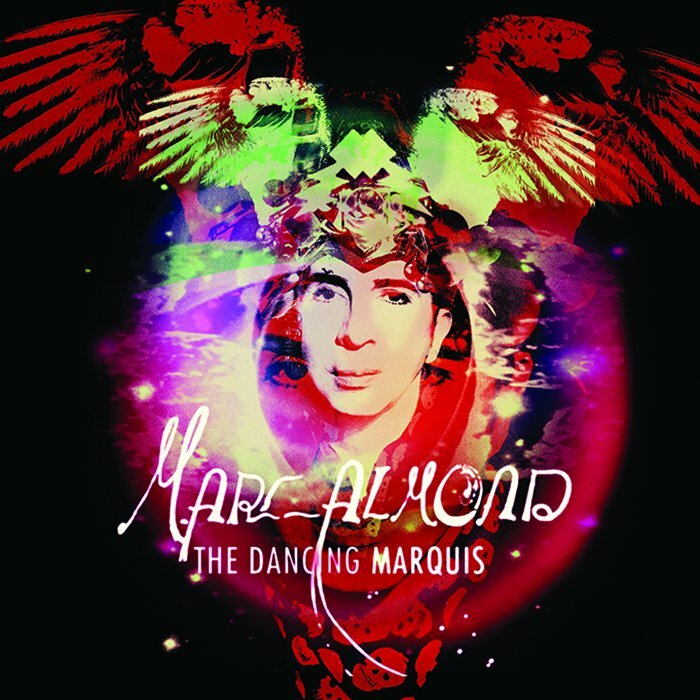 The title track takes its cue from the decadent life of Henry Cyril Paget, 5th Marquess of Anglesey. 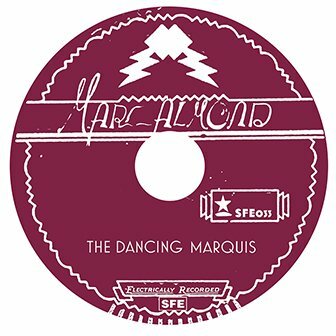 The cover and artwork evoke a world of opulence and theatre that runs from the fin de siècle, through the films of Kenneth Anger and the Glam rock era.